Home | Upcoming Activities for KIDS 4 CHRIST | Pictures | Rainbow Falls Fun-In-The-Sun Day | Kids 4 Christ Activity Calendar | Christmas Memories | FIRST RECONCILIATION 2003 | CCD End-of-Year Picnic 2000 | KIDS 4 CHRIST BIBLE CAMP 2005 | KIDS 4 CHRIST FAMILY CAMP 2008 Album | Bible Camp-PAGE 2 | CCD Calendar 2012-2013 | Favorite Links | Contact Kids 4 Christ | Jokes/Prayers/Poetry/Etc. 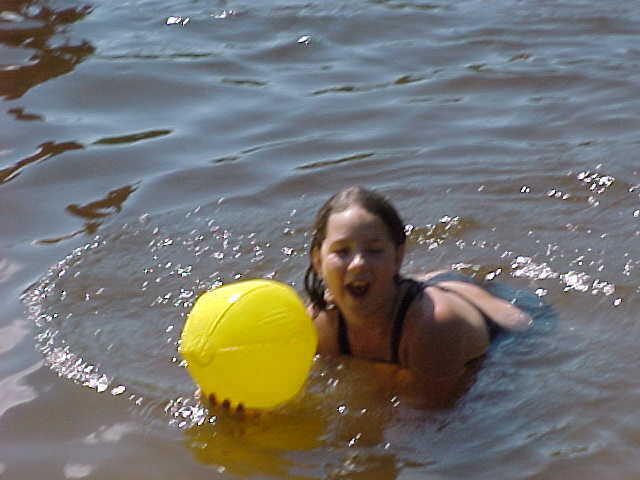 Ally and her beach ball! 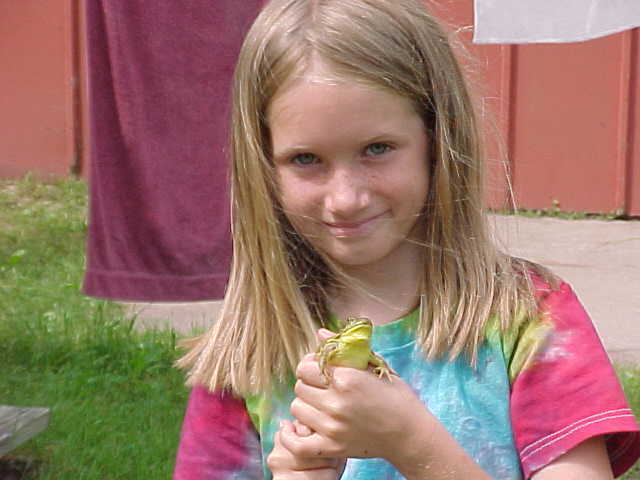 Jenny gives final directions to her Champion FROG for the Frog-Jumping Contest. FROG stands for FULLY RELY ON GOD! 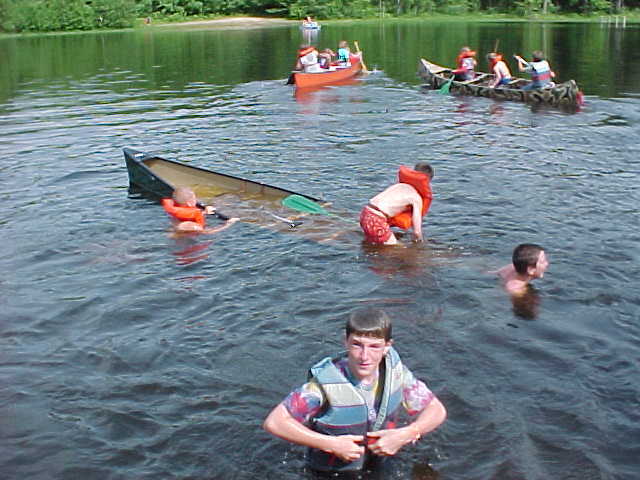 Canoe Races are always fun, Here Ethan B. & Matt T. strut their stuff! Tyler & his sister, Amanda, compete for biggest bubble! Ray is Vegging Out with Matt H., Tyler L., and Keegan H. after a two mile hike! 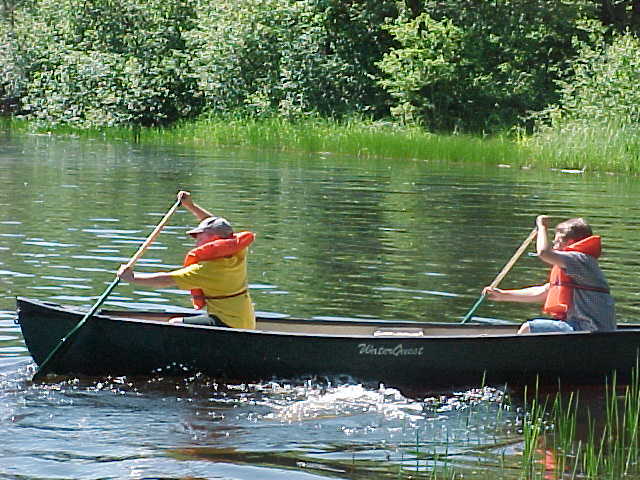 Casey and his Crew go down with their ship(Canoe)! 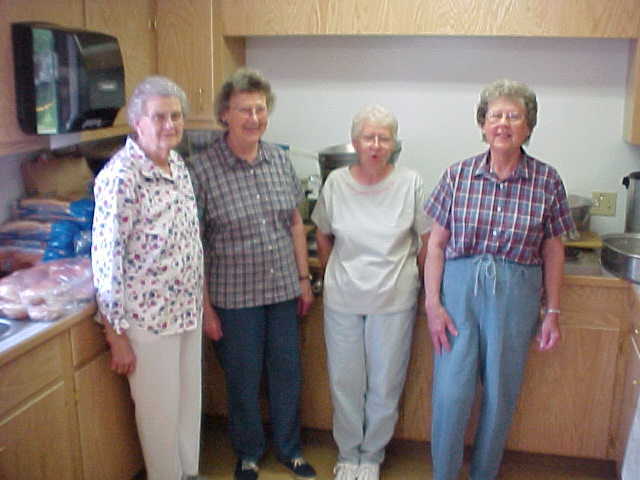 Our Campers would have starved if it wasn't for the good cooking of our "CHURCH LADIES!" 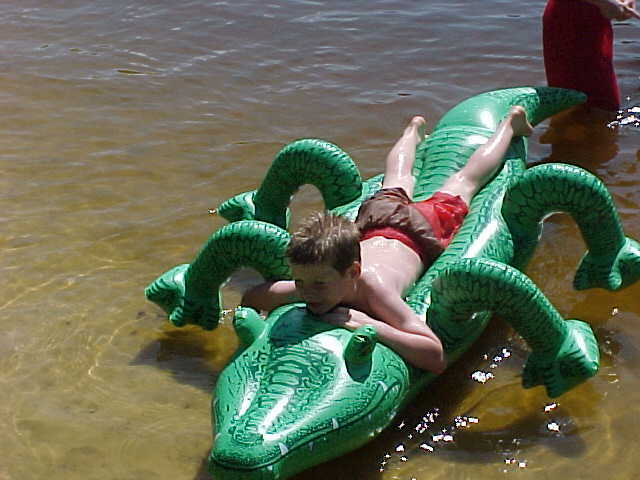 Cody wrestling his first Alligator!